David is a veteran in the media and communications fields with more than 30 years’ experience in China and Taiwan. He is renowned for creating the most successful PR campaign in Taiwan and helped to covert the Dupont’s corporate image from “Poison Company“ to be the “ Environmental Protection Model.” After that, he established the first independent media service in Taiwan — United Communication Group Media Center. UCG is the biggest communication group which includes 5 satellite channels, the biggest MSO (Multi- System operator), United Ad Agency (The biggest local Ad Agency), PR Company Event Company, Design Company. 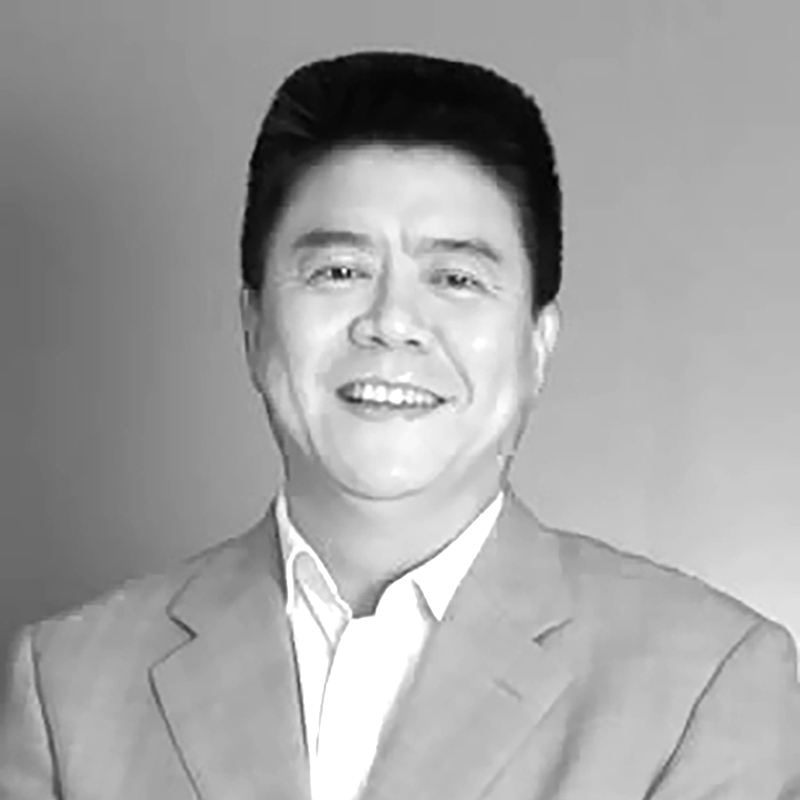 In March 2013, David Liu joined Dentsu Aegis Network as Chairman & CEO of Posterscope Group, China & Taiwan. David’s career path has given him the opportunity to gain management experience across diverse media categories and service experience on blue chip clients. He is passionate about the huge opportunities in integrating digital technology such as mobile, digital LED and retail marketing across OOH. During the time at Posterscope, he has assisted Posterscope China to transform into Whole Contextual Marketing Specialist and achieved many awards, including “25 Chinese digital agencies you must know in 2015”, “Annual Agency in 2016” of China Advertisement, two golds of “2017 Campaign Digital Media Awards”, gold & silver of “2016 IAI International Advertisement Festival”, gold & silver of “China Content Marketing Awards” and gold & silver of “2016 Golden Rank”.